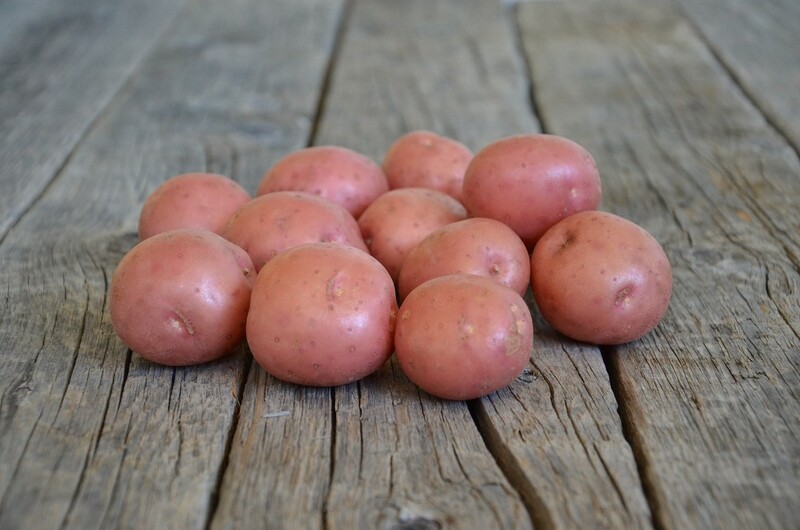 Mimi is a productive creamer variety producing a high number of round uniform tubers. It has an attractive light red skin and creamy flesh with great cooking characteristics. The plant canopy on variety Mimi is relatively small and therefore requires some extra agronomic attention to maximize results. - uniform creamer type. - susceptible to Alternaria (Early Blight). - requires sufficient nitrogen.